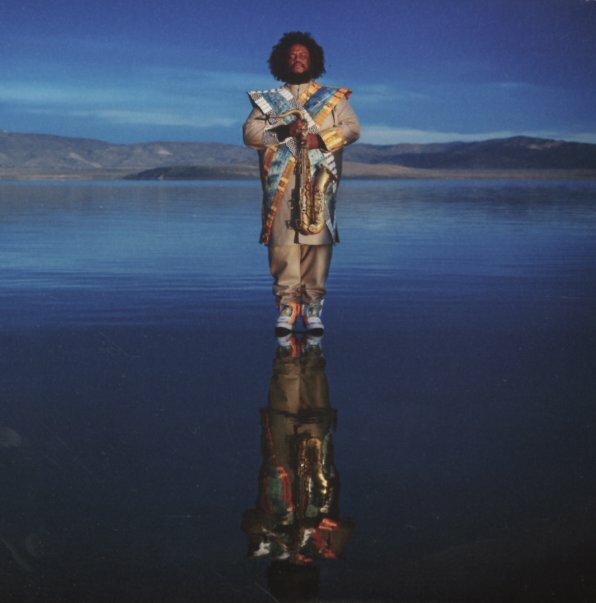 Truly tremendous work from saxophonist Kamasi Washington – a set that may well even blow away his groundbreaking Epic album – given the scope of soul and spirit in the music! As with the previous project, this one's double-length, but maybe feels even more fitted to the mode – as Washington leads this incredible ensemble that unifies a jazz group, orchestra, and choir – all at a level that might even top some of Alice Coltrane's early 70s albums for Impulse! There's a richness in vision here right from the start – music that knows what it is, where it's going, and what it can accomplish – very personal, but also very welcoming too – just the right sort of spirit to help get the nation back on track! Washington blows tenor throughout – and gets great help from Cameron Graves on piano, Brandon Coleman on organ and keyboards, and Miles Mosley on bass – whose work alone really seems to drive the proceedings! Titles include "Can You Hear Him", "Fists Of Fury", "Will You Sing", "Journey", "Street Fighter Mas", "The Space Travelers Lullaby", "The Psalmnist", "One Of One", and "The Invincible Youth". Comes with a bonus LP called The Choice – with the Kamasi-composed "The Secret Of Jinsonson", "Agents Of Multiverse" and "My Family", plus covers of "Will You Love Me Tomorrow" and "Ooh Child" – it's another 38 minutes of music hidden in the center of the cover! © 1996-2019, Dusty Groove, Inc.